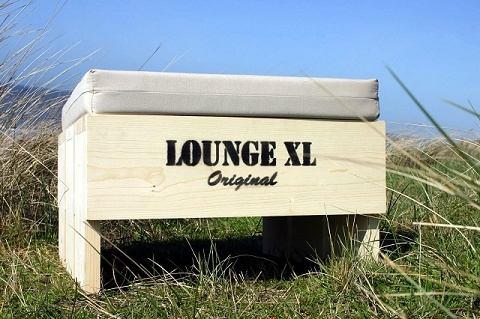 Less is more, in the basic series of LoungeXL. Simple, sleek shape. Using minimal materials. And that is reflected in the price. The Basic series a chair and a stool. Optional seat cushions in various colors.